Yes! 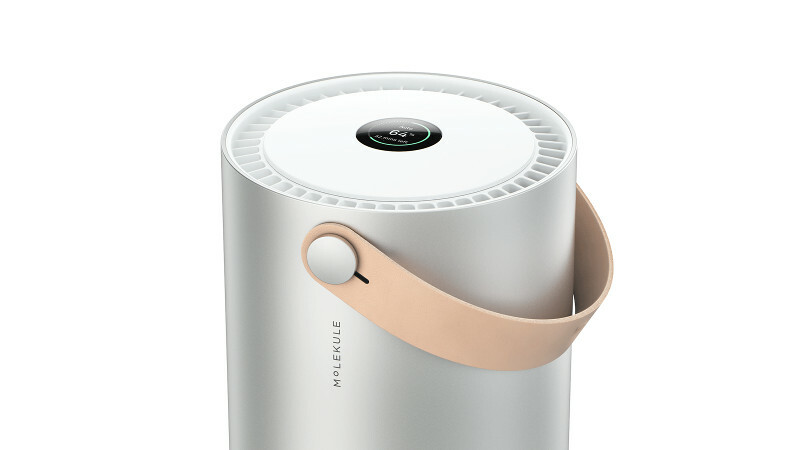 Molekule is designed to constantly clean your indoor air. It is okay to switch to Silent Mode regularly because in that mode, Molekule is still effective at maintaining clean air and will prevent the recontamination of your room. We recommend that you do not turn Molekule off in order to always keep your air fresh and healthy. If turned off or unplugged, after being turned on again, Molekule will run an initial cleaning cycle.